WILMINGTON, N.C. & BEIJING--(BUSINESS WIRE)--Pharmaceutical Product Development, LLC (PPD) and Happy Life Tech (HLT) of China have signed an exclusive agreement to develop a distinctive service offering for the China drug-development market delivering data science-driven clinical trials and real-world evidence of drug products’ effectiveness, safety and value. The strategic collaboration is designed to enhance global pharmaceutical companies’ access to China’s evolving drug development and post-marketing ecosystem to address unmet clinical needs in China, while enhancing research capabilities for the Chinese pharmaceutical industry in the global market. The combined service offerings are powered by HLT’s artificial intelligence (AI) and data technology and PPD’s global expertise in clinical trial management and evidence generation. HLT contributes an unparalleled ability to generate AI-enabled solutions and its growing network of prominent physicians and more than 100 leading hospitals in 22 Chinese provinces. Capitalizing on PPD’s global clinical research resources and China footprint, the collaboration intends to provide pharmaceutical and biotechnology clients with unsurpassed services in China, including clinical study protocol design, site selection, patient recruitment and real-world evidence. The companies’ exclusive collaboration focuses on data-driven feasibility, patient recruitment and real-world evidence offerings for both global and China-based pharmaceutical and biotech companies. PPD has nearly 20 years of extensive experience in Asia-Pacific and provides a broad range of Phase I-IV services in the region. The company’s global capabilities include clinical trial operations based in Beijing and Shanghai and central laboratory facilities in Shanghai. PPD’s Evidera business unit is the preeminent provider of evidence-based solutions to demonstrate the real-world effectiveness, safety and value of biopharmaceutical and biotechnology products from early development through loss of exclusivity. 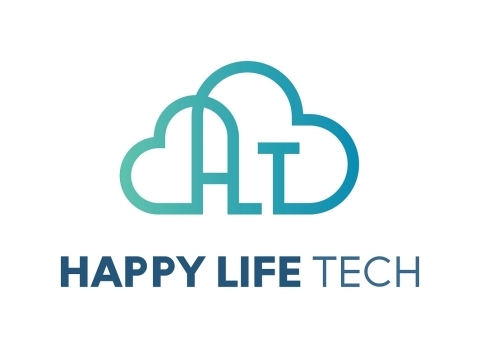 HLT is a leading medical AI company dedicated to transforming the relationship between humans and diseases. HLT has in-depth cooperation with regulators, universities and research institutes in China and other countries. Full lifecycle solutions of HLT, including clinical trials, post-launch development of drugs, product launch and real-world studies, significantly accelerate the process of new drug development. In addition, HLT’s reports based on real-world insights have been published in The Lancet Oncology, Nature Medicine and other top journals. For more information, visit https://www.hltpharma.com/en-index.html.